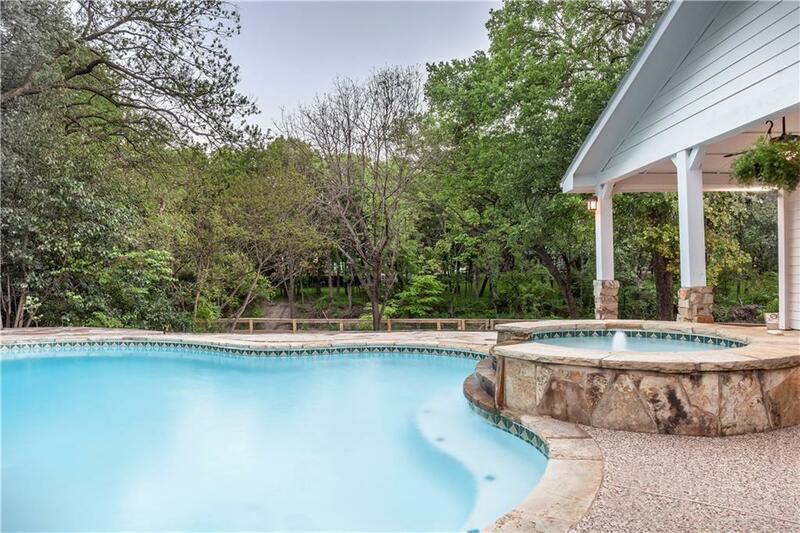 Imagine yourself on the back porch, by the pool, enjoying the privacy of acres on a creek just minutes from employers, shopping and DFW airport. Close to the action yet worlds apart! 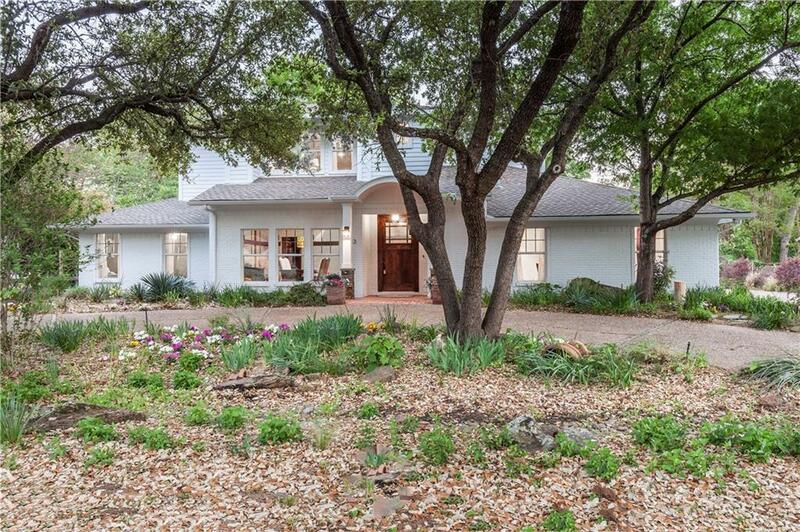 Youll be thrilled with the space and floor plan of this classic charmer. The cozy living room doubles as a library with ample shelving space, while the second living space is more secluded, yet completely open to the kitchen and breakfast area. The 2nd Master and 2 other bedrooms are downstairs, away from the upstairs master and craft room, offering so many options for guests and family. 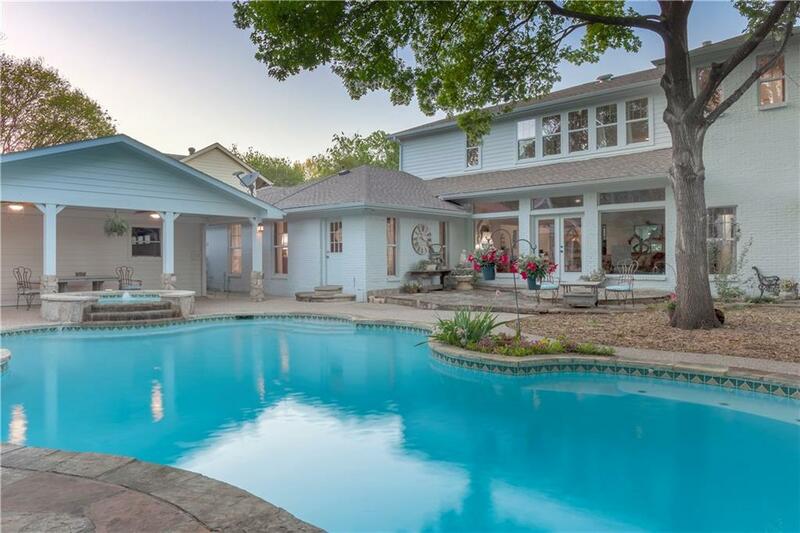 This home really offer something for everyone. 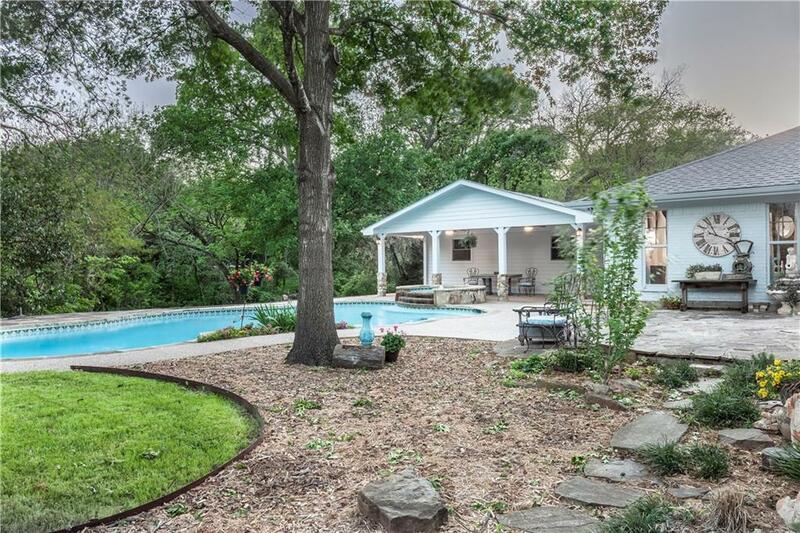 Offered by Brian White of Exp Realty Llc.